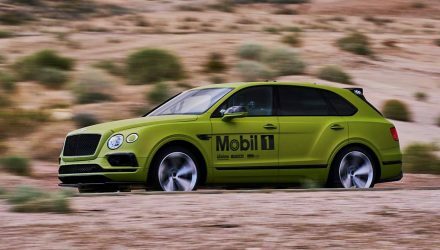 Bentley has revealed what it claims to be the fastest production SUV in the world, with the introduction of the Bentley Bentayga Speed. We might as well talk about the speed first, or potential speed the big beast can achieve. 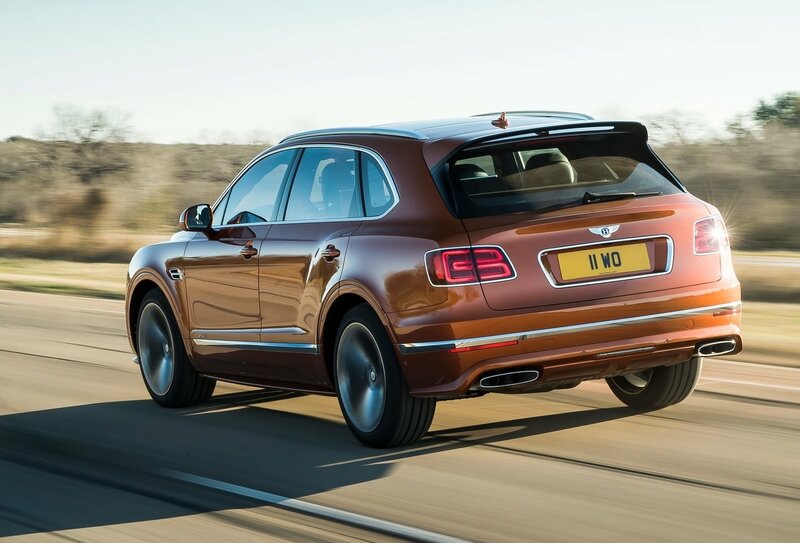 Using a 6.0-litre twin-turbo W12 engine that’s tuned to produce 467kW (up from 447kW), the Bentayga Speed offers a 0-100km/h time in just 3.9 seconds, and a top speed of 306km/h. This surpasses the Lamborghini Urus by just 1km/h. 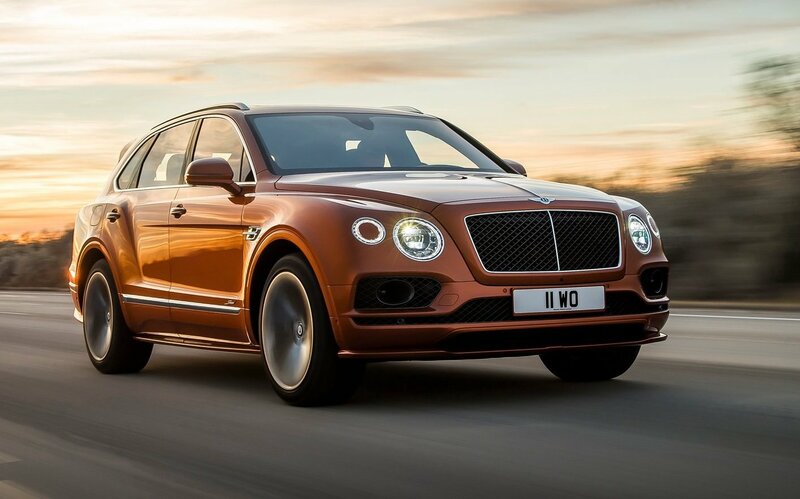 To help cope with the extra speed, the Speed comes with huge ceramic brakes that are the largest and most powerful ever fitted to a Bentley. 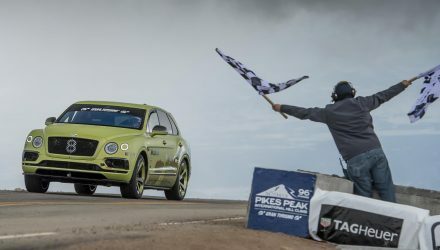 They can withstand temperatures up to 1000 degrees Celsius, and provide up to 6000Nm of braking torque. The Speed also comes with four on-road driving modes via the Drive Dynamics system. 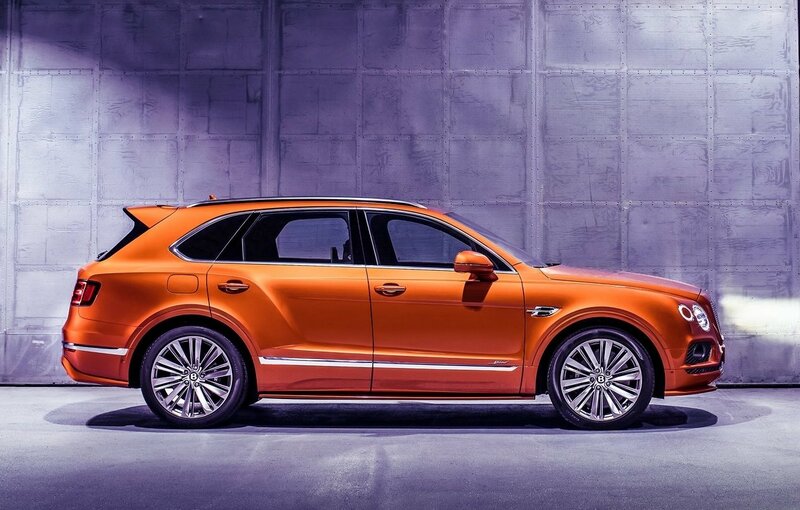 The Sport mode has been revised for improved response from the engine and eight-speed automatic transmission. Bentley’s Dynamic Ride suspension is also tweaked. Speaking of which, the Dynamic Ride setup incorporates the world’s first electric active roll control technology that uses a 48V electric system. The system is able to counter rolling forces, instantly, while maintaining cabin stability and ride comfort. To help set the Bentayga Speed apart from its brothers, some minor changes are made to the exterior. 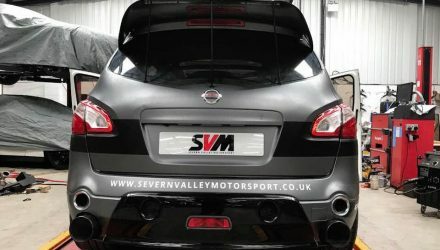 There’s a revised front bumper bar with a body coloured lower panel, while the lower bodywork, including the front and rear splitters, are painted in body colour. There’s also tinted headlights and taillights for that sinister look. 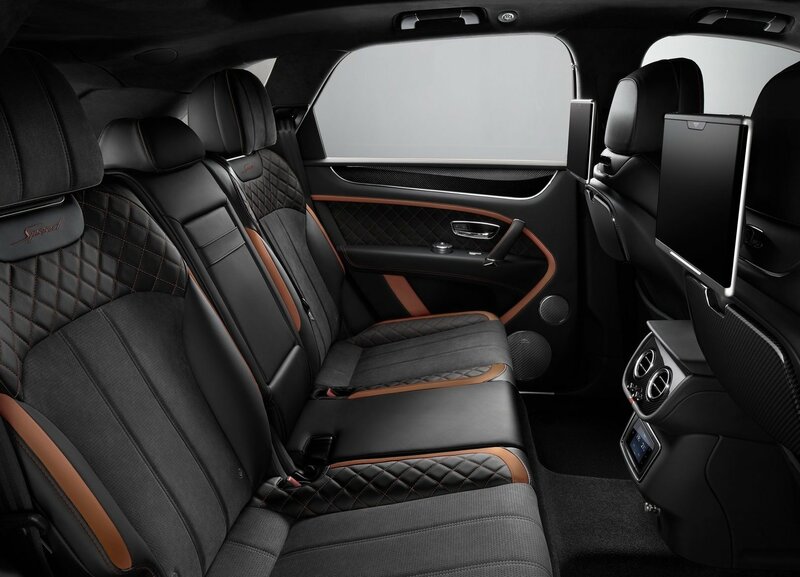 Bentley has reworked the interior a little bit as well. 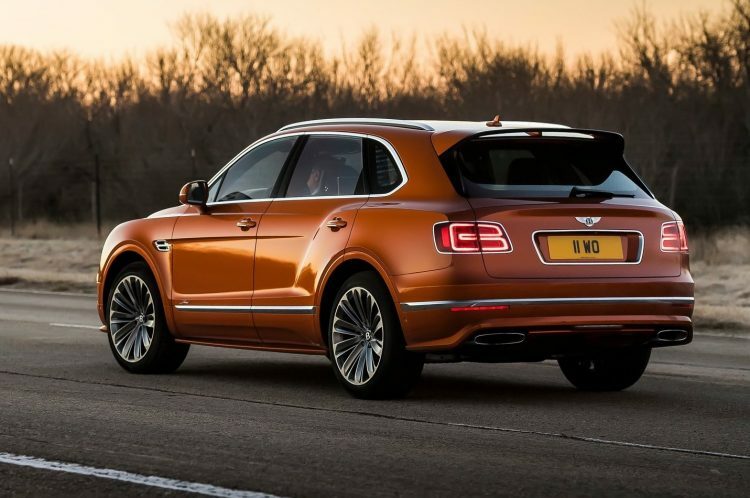 A new colour split decor is applied, with Alcantara used for the first time in a Bentayga. There’s also contrast stitching that extends to diamond-quilting for the seat side bolsters, door cards, and top of the backrests. Customers can also preference a four-seat layout instead of the usual five. 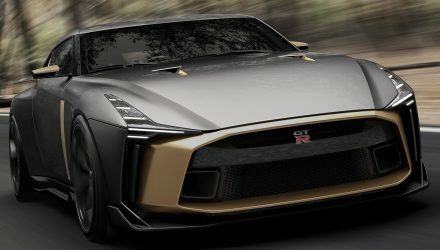 The new variant will be shown to the public for the first time at the 2019 Geneva Motor Show, starting March 5. It will then go on sale later this year, including in Australia in October. Prices start from AU$481,400 (excluding on-roads).